1. Wash the dhals and soak it for an hour. Then drain water and grind the dhals with red chillies, garlic, ginger and fennel seeds to a coarse paste. 2.In a wide mixing bowl, add the ground paste with powdered oats. Add chopped onions, coriander leaves and required salt. 3. Add water to make it to a batter consistency. Keep aside for an hour. Take 1 laddle full of batter for a adai. 4.Heat a dosa tawa and spread the batter like we make for dosa. Drizzle oil and cook on both the sides till golden brown. 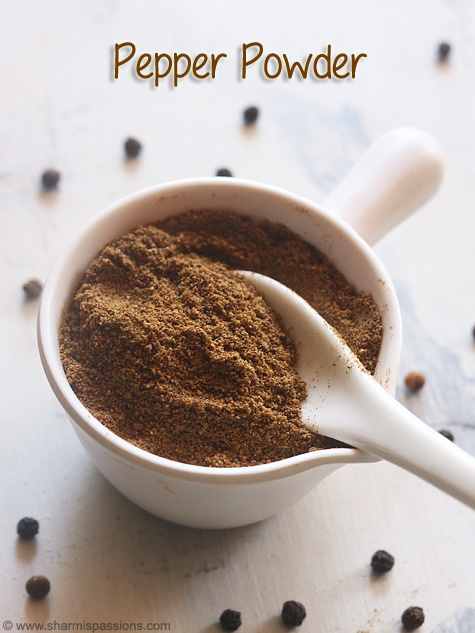 Serve hot with coconut or tamarind chutney or idli podi of your choice. I have even made this instant without leaving the batter for an hour. It still comes out soft and nice. But as our traditional adai method needs resting time, I have given that also. You can make the adai a bit thinner and make it crisp too. Just powder the oats raw, no need to roast it. WOW…I cannot believe it. Just today morning I was thinking of making oats pancakes. Looks so yummy , would love to try it soon …very nice presentation .. Very healthy breakfast, love the addition of oats to adai. Adai looks so yummy..what a comforting breakfast! Love adais, I too make oats adai the same way, nice pictures too.. Wow..Delicious ,nutrition-packed breakfast!A change to usual dosas..must try!Thanks 4 sharing. Delicious and healthy adai,tempting recipe. 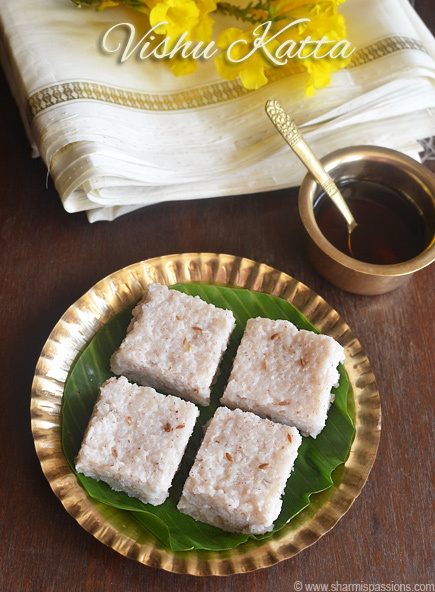 i make it with wheat flour instead of oats but your version sounds inviting,will try it for sure…. Those look awesome – Just made some myself but the regular ones – will make these the next time! Mouthwatering here, wat a terrific and super tempting dosa..
wow..this is a awesome adai…love it.. This is fantastic. I know how there is another way to get oats in my kids. Thanks. 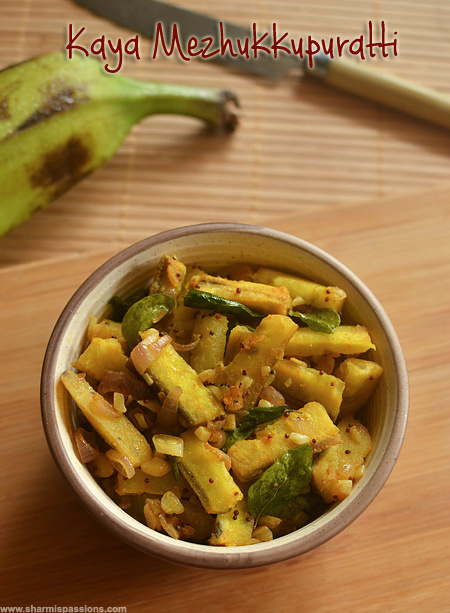 Love this ..I make this too, very healthy addition to normal menu..looks yumm:) I usually add just 2 tbsp of rice(soaked arisi) while grinding just to make extra crisp. this looks very nice..healthy as well..thanks for sharing!! 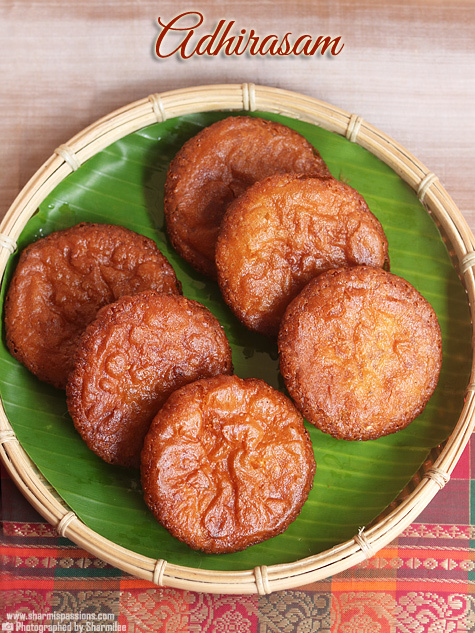 Adai is my favorite too…Will try with oats soon. Never added oats to adai. Nice idea !! Adai looks so inviting !! Delicious looking oats adai. Wonderful clicks. I have a adai recipe in draft but not with oats, it is a great jiffy tiffin idea! That surely looks wholesome and nutritious. Bookmarked! This would be a healthy and tasty breakfast treat! Super healthy and definitely satisfying delicious adai.. I also bookmarked it from Lata ji's place. Looks super stunning sharmi. healthy and filling breakfast, didn;t tried oats this way,looks too good…thanks for sharing!! I too love it a lot, never can say it has oats in it , yummy adai! Nice! I have never made adam with oats. I bet it must taste good. 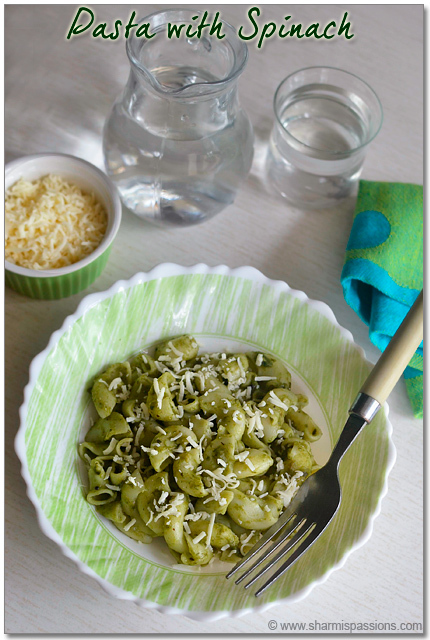 wonderful recipe, nice idea, healthy one….looks tempting and yumm. Nice clicks. Wonderful breakfast option. I too had bookmarked it from her space. looks very scrumptious. Healthy and delicious looking adai…Beautiful clicks.. Healthy and tasty adai. Nice clicks. quick n easy adai bookmarked it waiting them to try with coconut chutney. This is interesting and would be nice to try,I haven't used oats since a long time! will let you know ones I prepare this. I love adai too, but make it very rarely as hubby doesn't relish it a lot. This quick version with oats sounds very good and even more healthy, shall try this soon! I too luv adai…this is superb and healthy too.. The adai sure looks yummy. I just wanted to say I love your recipes! The adai was surely yummy, I tried this evening, family were a happy lot! The adai was real yummy, made it this evening, well enjoyed by family. All your recipes turn out winners for my family. THANKS YOU ARE A DEAR…. Wow what a healthy breakfast,oats is something I would like to incorporate in everything,this is an excellent way to do it…Looks enticing…soft,crisp and mildly spicy…. i tried this recipe and it came out really well.Total family enjoyed this adai…thank u so much for sharing this recipe…. Thanks for this awesome recipe. If I need to pack it for my kids' lunchbox, I won't have enough time in the morning for soaking, so is it okay that I soak and grind the previous night, and leave the batter in the fridge overnight before I make the adais in the morning? @Anonymous : Yes you can try that…but havent tried it myself but it shouldnt be a problem. Yes, tried it yesterday and it came out just fine. Packed it to work and it was very filling. A perfect lunchbox recipe! Keep going! Hope to see more lunchbox recipes on your blog. Just came across your pankake recipe. Looks yummy! Too good a recipe to miss out. I stay in Dubai alone and my family is in India. I book marked your web site for ever. Very helpful in preparing food with minimum fuss. Thank you very much for producing such a bouquet of recipes. By the way, I made Oats Adai, and it is soft and tasty. In traditional adai, we do not add fennel seeds right. 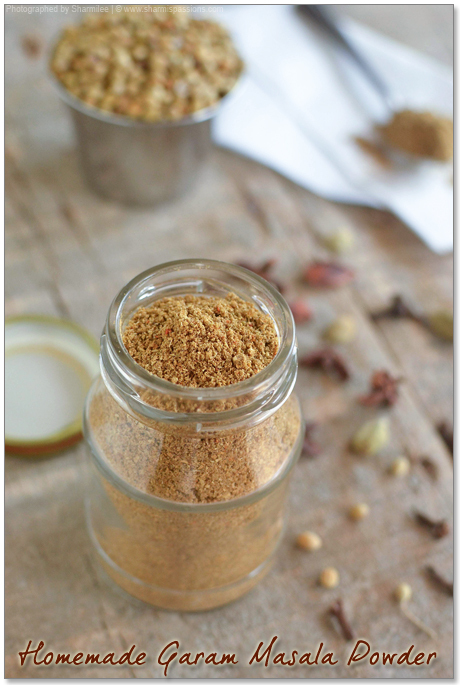 Is it OK to avoid fennel seeds with oats adai? I'm liking all your recipes. I'm glad I finally found a eggless baking recipes.Once again I want to mention all your recipes are amazing and photography is excellent. Thank u for your service, all your receipes are very easy and tasty, i am a beginner of cooking and daily am reading your blog to cook anything. its very helpful for me, thank u so much. Awesome adai.. Tried yesterday, Everyone liked it.. Thank you for the recipe,.. I love ur blog and have bookmarked many of your recipes..
Today I tried this and my family loved it. But I had a problem while spreading the batter.. It was nt as smoothly spreadable as it's for dosas.. So it was not in perfect circle and beautiful like urs..
Is it because my onions were not chopped finely? May be if you grind it very coarsely and ur chopped onions is not very fine then you cannot spread it easily…..But adai is meant to be thick so dont worry about the thickness but if you want to spread it thin then grind the batter little fine..Hope this helps! How many calories per adai?? I tried it this morning as a breakfast option.